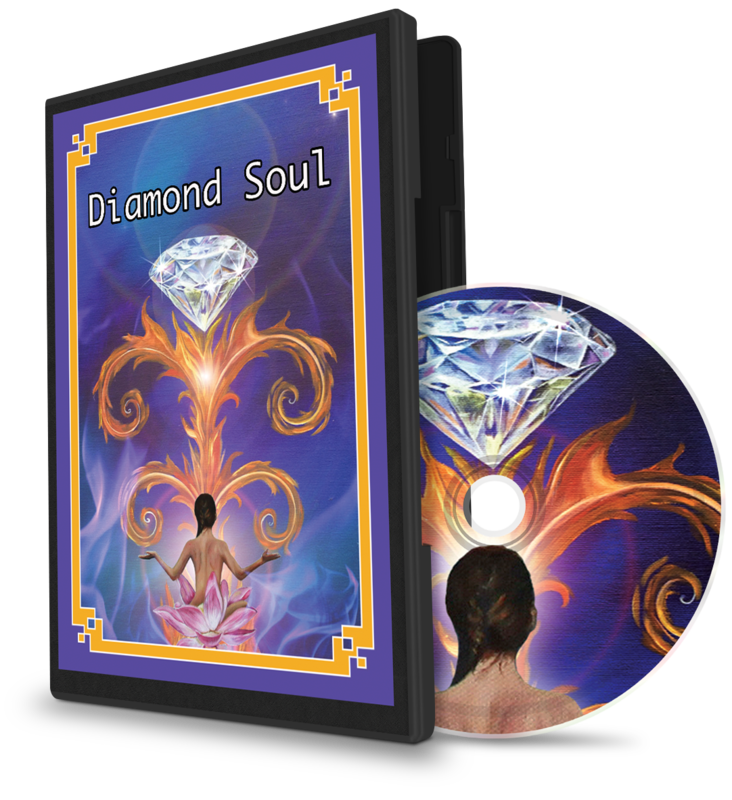 Access to our Online Membership Soul Portal, where you experience your Self as the Soul to enter into a higher dimension of consciousness. 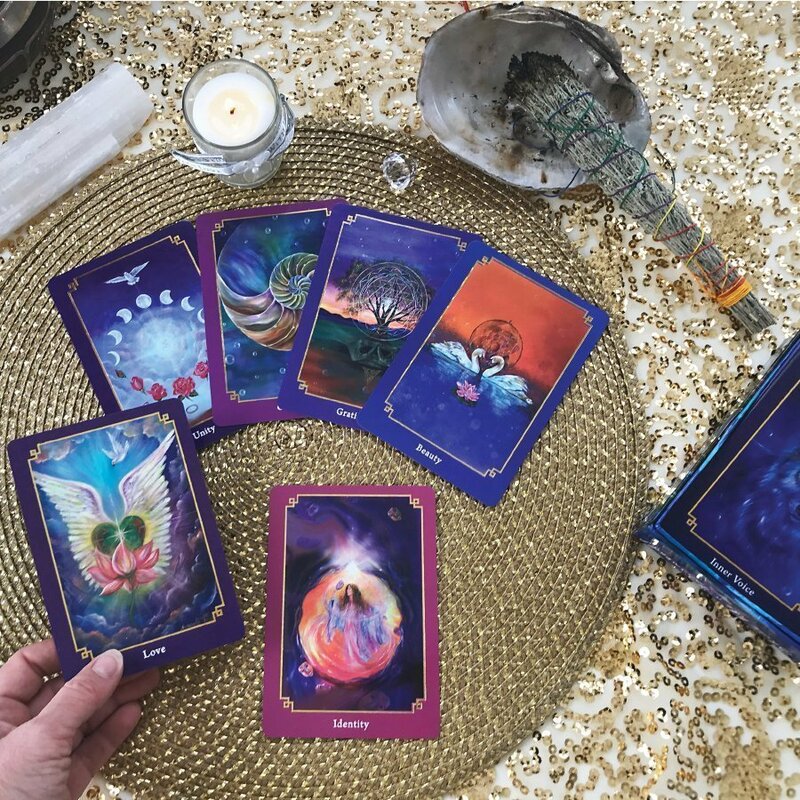 You’ll have total access to all of the transcendental journey’s, audios, guided meditations, along with receiving awesome tools, techniques and spiritual armor–plus weekly interactive online live events with Sundara. As a paid member you’ll receive 20% OFF all products, services and events. 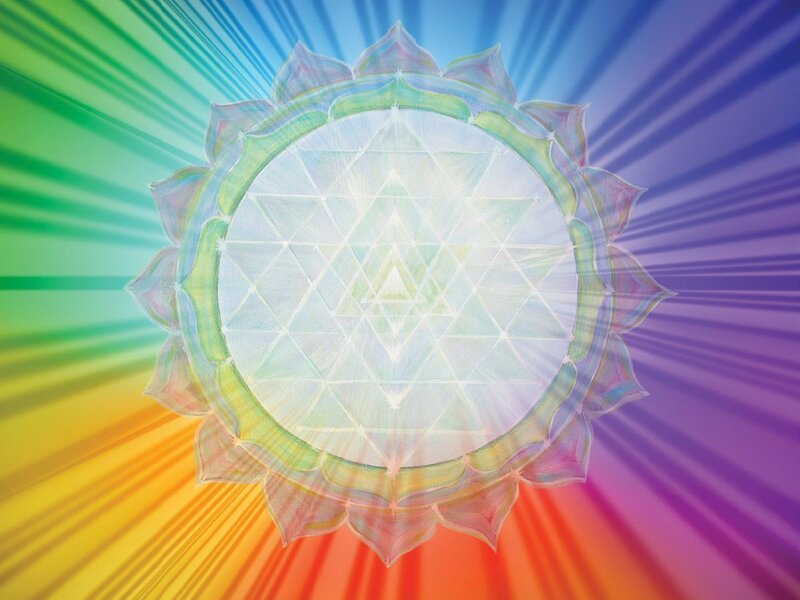 This is a sacred place for your soul to awaken and flourish. 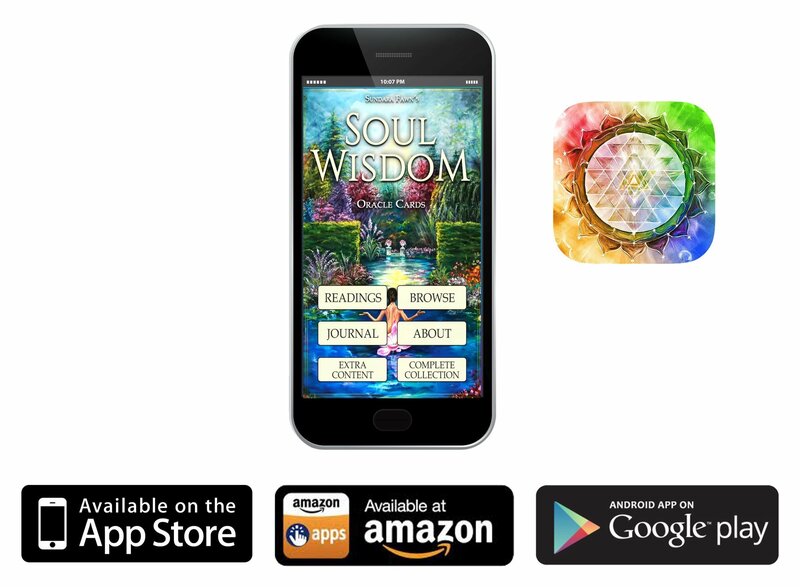 Soul Wisdom Cards Phone App! -Try it FREE!